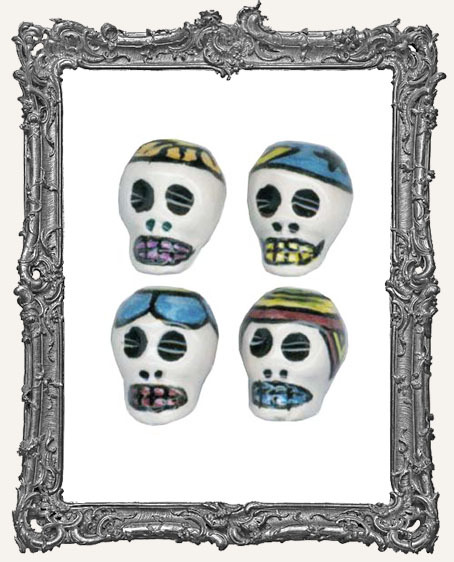 * You will get ONE lovely ceramic bead with a glossy, glazed finish. * The holes run vertically. 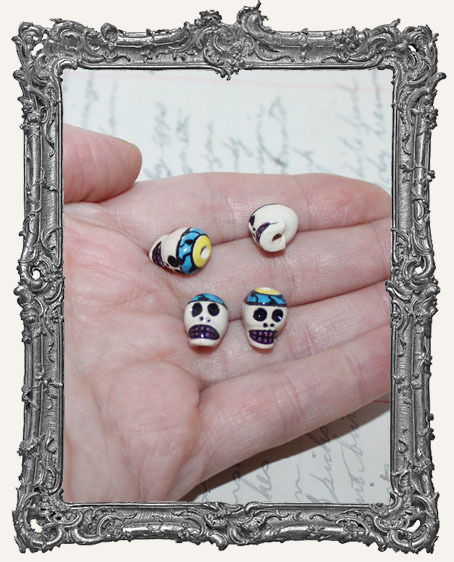 Each bead measures just under 1/2". Your bead(s) will be randomly picked, however this lot is mainly blue/yellow as shown in the second photo. Beads will vary.